The so-called “Mucientes chert" is a variety that appears in the central area of the Iberian North Plateau, in theDueroBasin. It is widely known in the geological and archaeological literature and its use for knapping was especially important in Prehistory. From a macroscopic point of view it is a nodular chert, with white and very porous cortex, and brown to blackish or beige colour in the inner part. In this work we carried out a more accurate petrographic, mineralogical and chemical characterization of this lithology using SEM, XRD and XRF techniques in samples coming from “Las Canteras” (Mucientes village), a chert outcrop of the “Cuestas” Unit (Vallesian-Aragonian, Miocene Age). Also, we have made a review of its geological occurrence and archaeological distribution areas. It is intended to sketch the delimitation of the geographical area of occurrence taking into account the geological and archaeological references. Armenteros, I., Corrochano, A., Alonso Gavilán, G., Carballeira, J. & Rodríguez, J.M. 2002. Duero basin (northern Spain), In: The Geology of Spain., (Gibbons, W. and Moreno, M.T., Eds), Geological Society, London: p. 309-315. Delibes de Castro, G., Herrán Martínez, J.I., Santiago de Prado, J. & del Val Recio, J. 1995, Evidence for social complexity in the Copper Age of the Northern Meseta, In: The origins of complex societies in Late Prehistoric Iberia, (Lillios, K.T., Ed. ), Archaeological series (Ann Arbor, Mich.) Vol. 8, International Monographs in Prehistory, Michigan: p. 44-63. 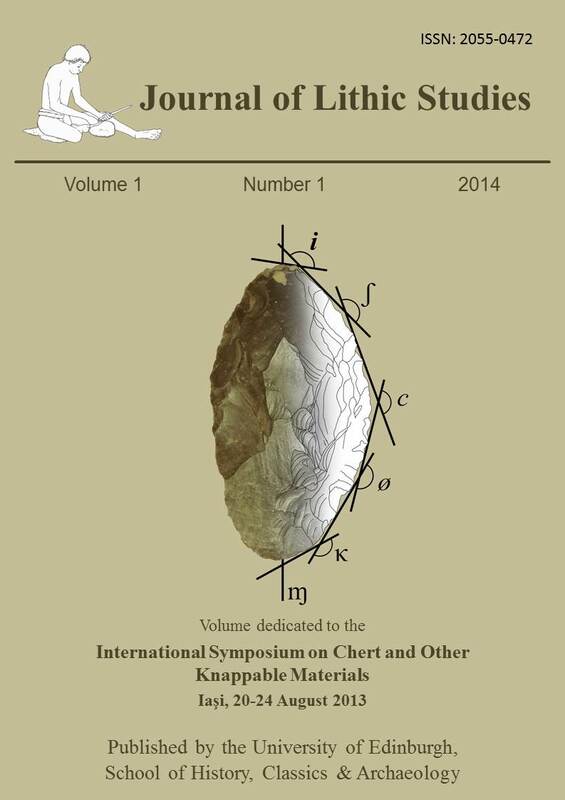 Fuertes-Prieto, M. N.; Neira-Campos, A.; Gómez-Fernández, F.; Alonso-Herrero, E. & Fernández-Martínez, E. (in press)-b, Management of Raw Materials in the lithic Industry at the Mesolithic site of El Espertín Cave (Cuénabres, Burón, León), In: Proceedings of The Eighth International Conference on the Mesolithic in Europe, Santander 13t –17th septembre, 2010.